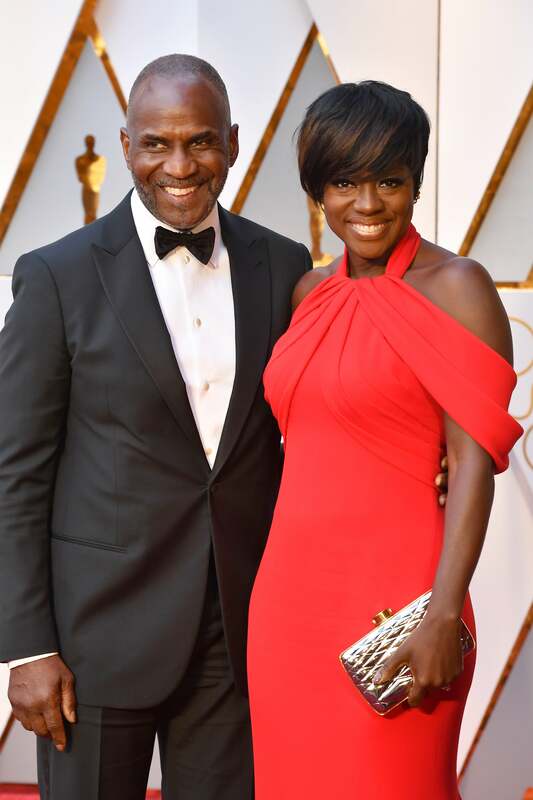 On Hollywood's biggest night, Black love was on full display. 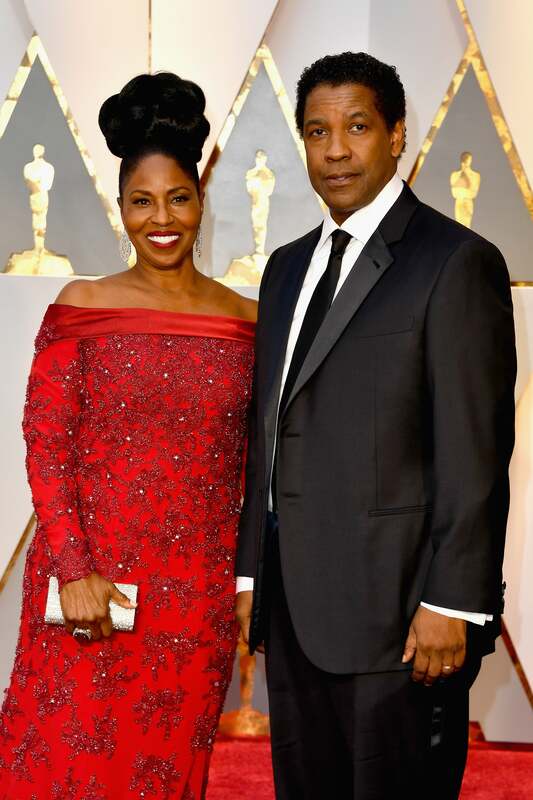 The Wilson's hit the Academy Awards Red Carpet looking dazzling and dapper as always! Craddling her growing baby belly, the Mr. and Mrs. were all smiles on Hollywood's big night. 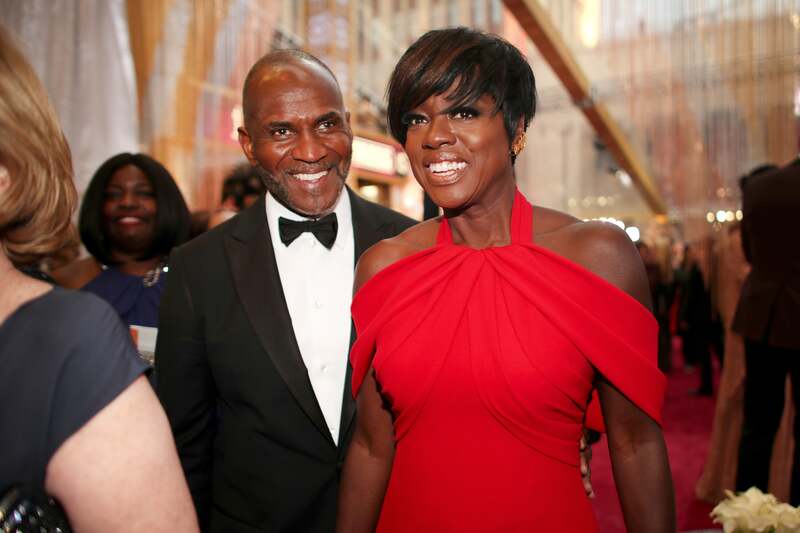 Viola Davis and her favorite guy, husband Julius Tennon, were red hot on the red carpet! These two are all smiles and it's wonderful! 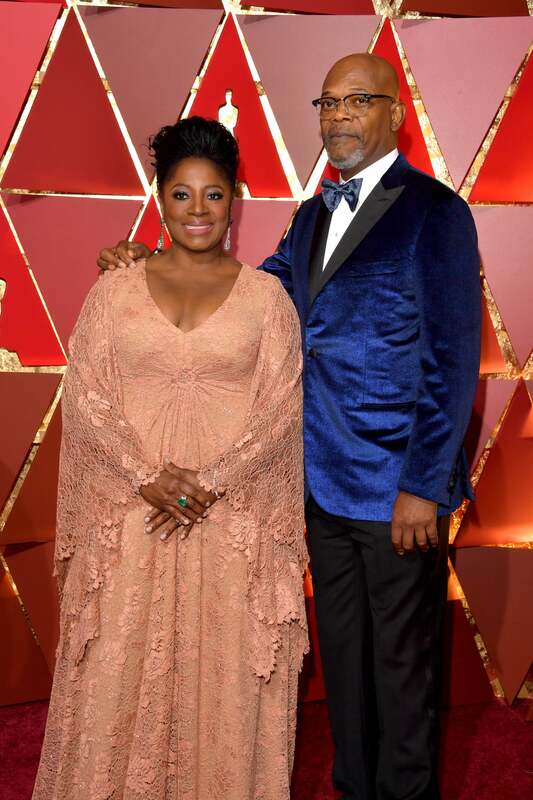 The Washington's hit the red carpet looking darling as always! 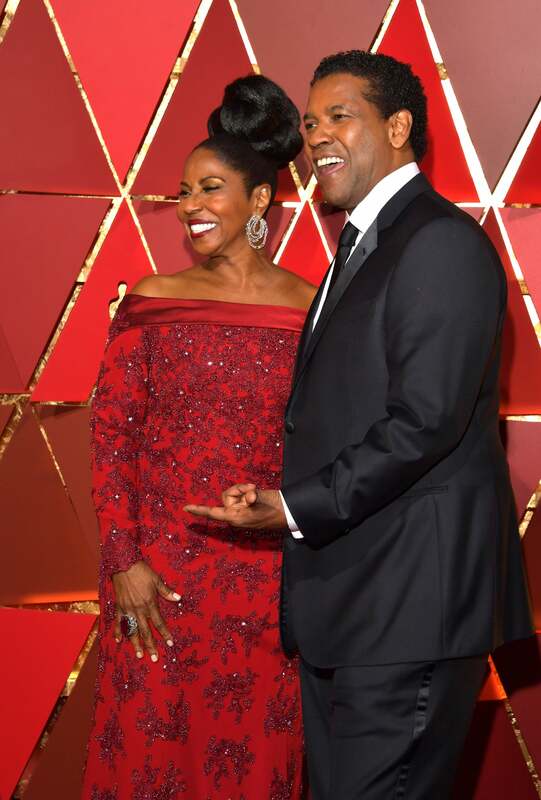 As if this couple of Black Hollywood royalty couldn't be any cuter, they share a laugh and a smile all in the name of love and we swoon! 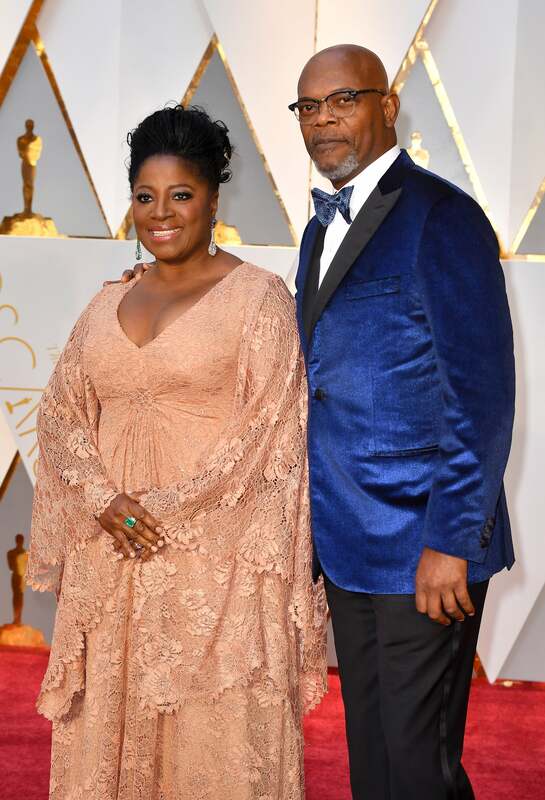 Samuel L. Jackson and his wife, fellow actress LaTanya Richardson are just too darling on Oscar night! How great do these two look?! Love!